Mumbai Indians retained the core of their squad from the previous year but also managed to get on board a few more players. An added advantage that they currently have is that their left arm pacer, Jason Behrendorff, will be playing for them this season. Their bowling attack is one of the best in the league, and they have a wide range of bowlers ranging from leg spinners to left-arm pacers. They also have a wide range of all-rounders. 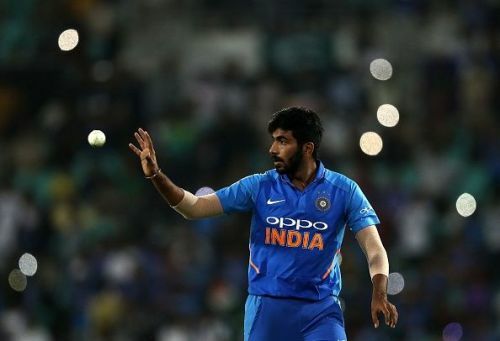 Jasprit Bumrah joined Mumbai Indians as a rookie fast bowler. The team nurtured him well, and helped him transform into what he is today. Bumrah was the second highest wicket-taker for MI last year and was instrumental in winning the few matches that they were able to win. Furthermore, who can forget his memorable Super Over in IPL 2017? Bumrah will be one of the keys if Mumbai Indians are to win their first match of the season. 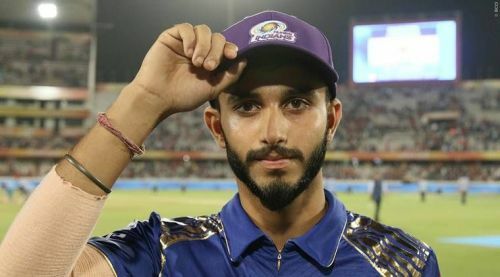 Mayank Markhande was the find of last year's IPL. He was the purple cap holder for some time last season, and troubled world class batsmen of the caliber of MS Dhoni and Virat Kohli. Markande was included in the playing XI in the first game of the season and he repaid the faith by taking three wickets. The young leg-spinner will certainly be a vital cog in Mumbai Indians' campaign this year, starting with their match against Delhi Capitals. 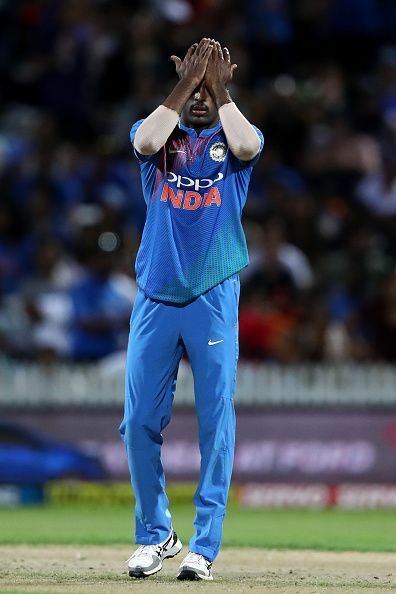 The leading wicket-taker for Mumbai Indians last year Hardik Pandya had been in good form leading up to the IPL before a back injury forced him to sit out of the series against Australia. The franchise will be hoping that he has recovered fully from that injury, and is fit and raring to go. Pandya is a solid wicket-taking option for MI and can turn the game around in a single over. In the last IPL it seemed as though he had added another dimension to his bowling, as he kept deceiving the batsmen with his changes of pace. Pandya himself said in an interview that he has stopped practising batting too much and is mainly focusing on his bowling. He can certainly help MI win their first match of the season.